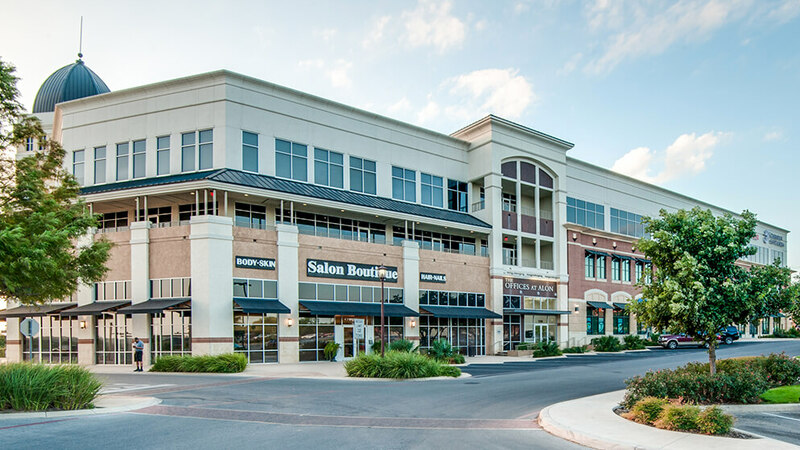 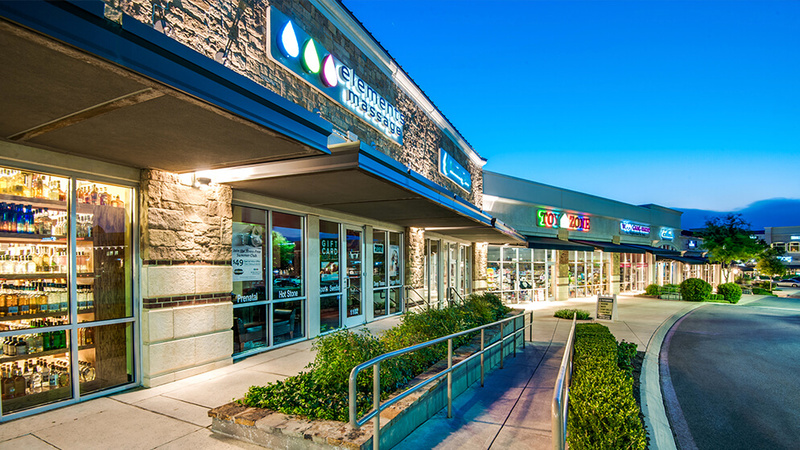 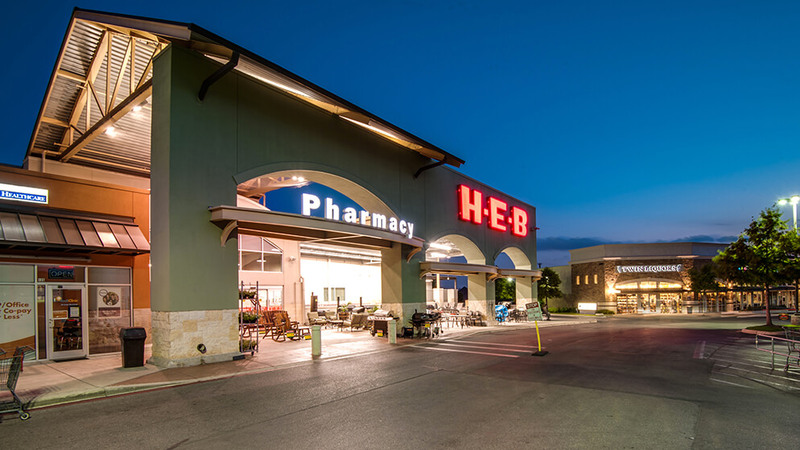 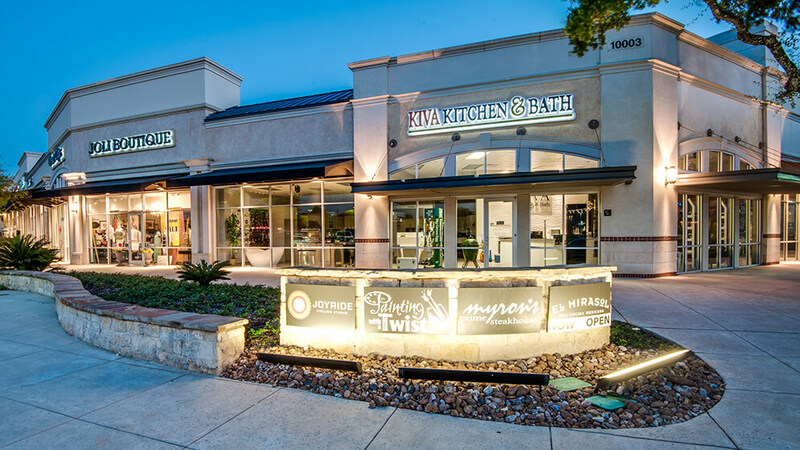 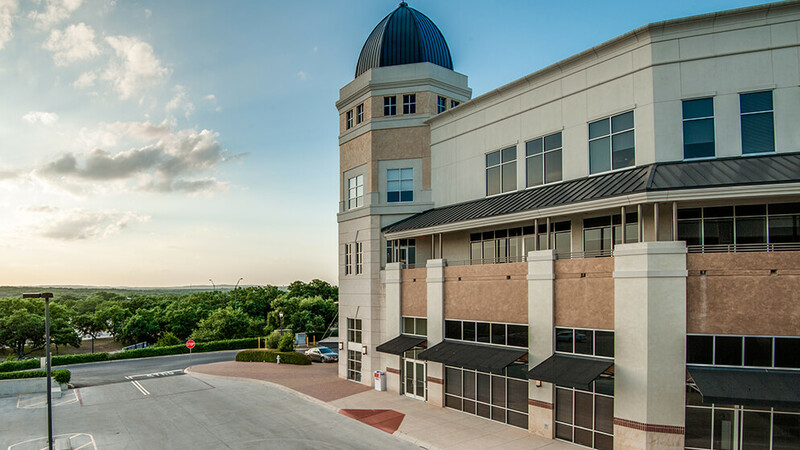 Alon Town Centre is a 330,000 square foot mixed use retail and office development in the heart of the affluent North Side of San Antonio. 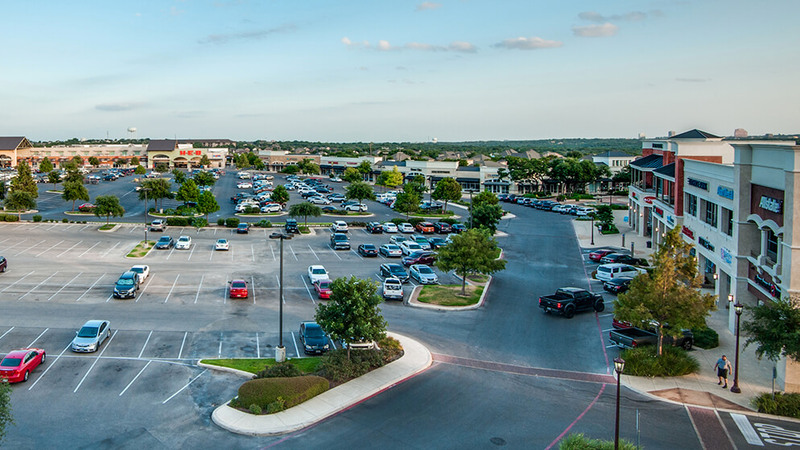 Alon Town Centre is anchored by the HEB Alon Market. 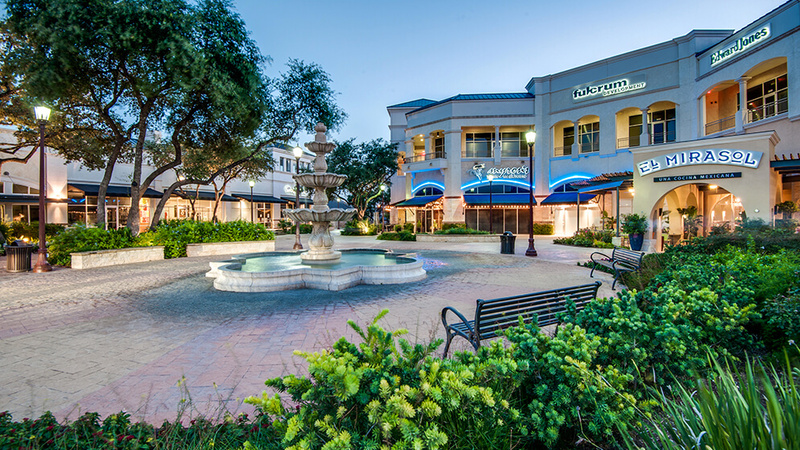 The development includes a collection of retail shops, restaurants, and full-service office space in an urban village setting.